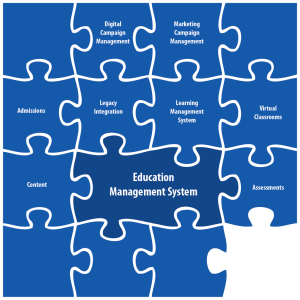 The CampusCE Education Management System is the foundation of the Collaborative Environment – enabling open enrollment programs to streamline registration, course planning, course scheduling, instructor management and to make the most of academic resources. 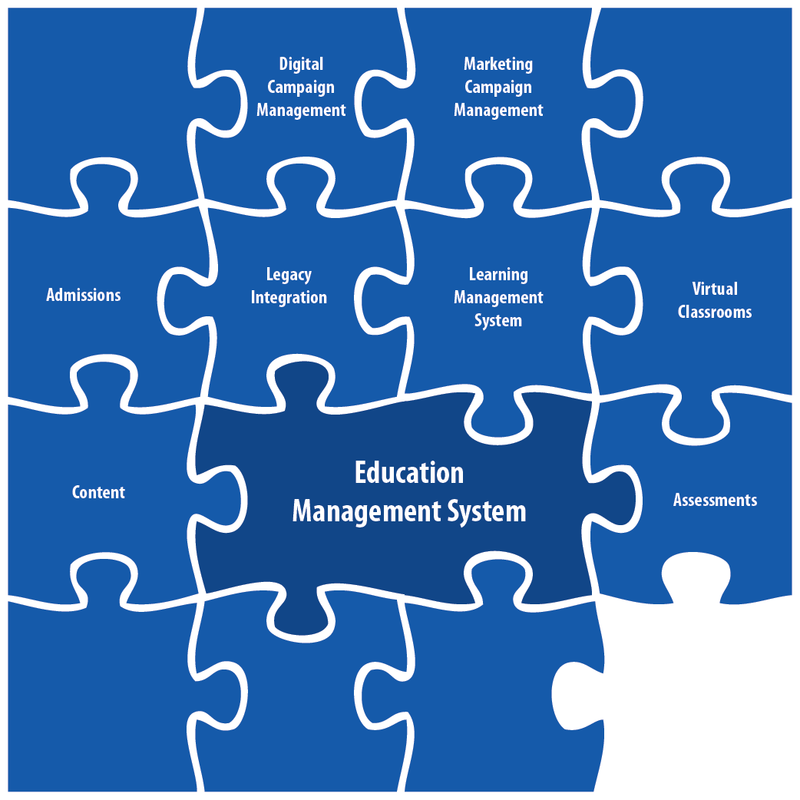 The EMS foundation delivers tangible results to its users and seamless integration points for a variety of value adding learning management, virtual learning, CRM and assessment management tools for our community and vendor partners. The CampusCE EMS simplifies administrative workflow with automatic email notifications and enhances the student experience with your institution through 24/7 access to student portals, allowing them to register anytime, anywhere. CampusCE’s products are offered on an on-demand, Software as a Service (SaaS) basis. Providing our customers with a highly configurable and customizable, hosted system, combined with low initial costs and short implementation times materially reduces the costs and risks associated with deploying traditional enterprise systems.